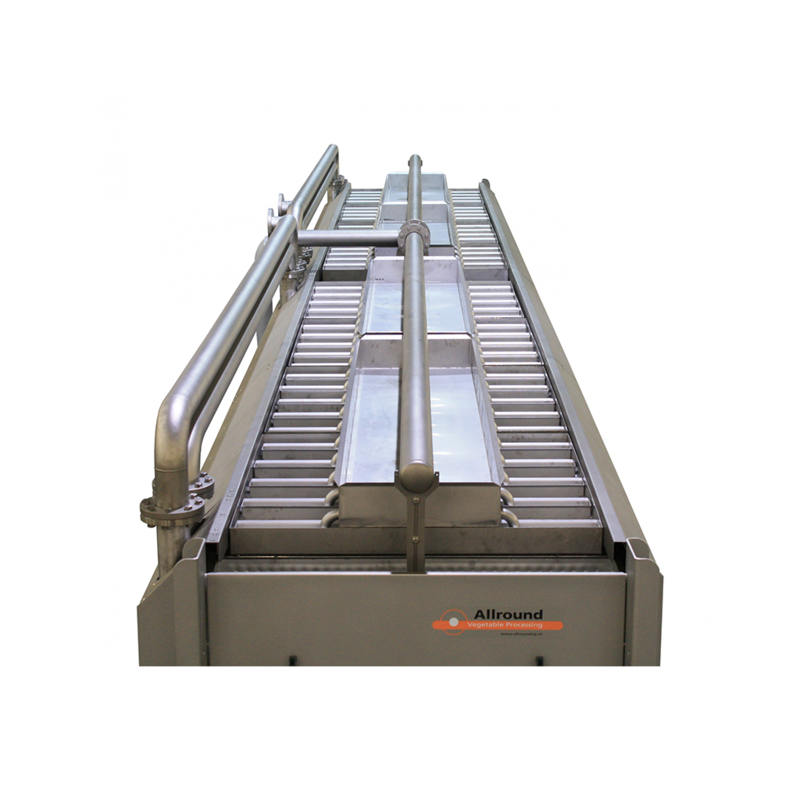 The Allround VP hydrocooler is designed to cool down the produce, especially carrots, before transportation. This dramatically increases the shelf-life of the produce. 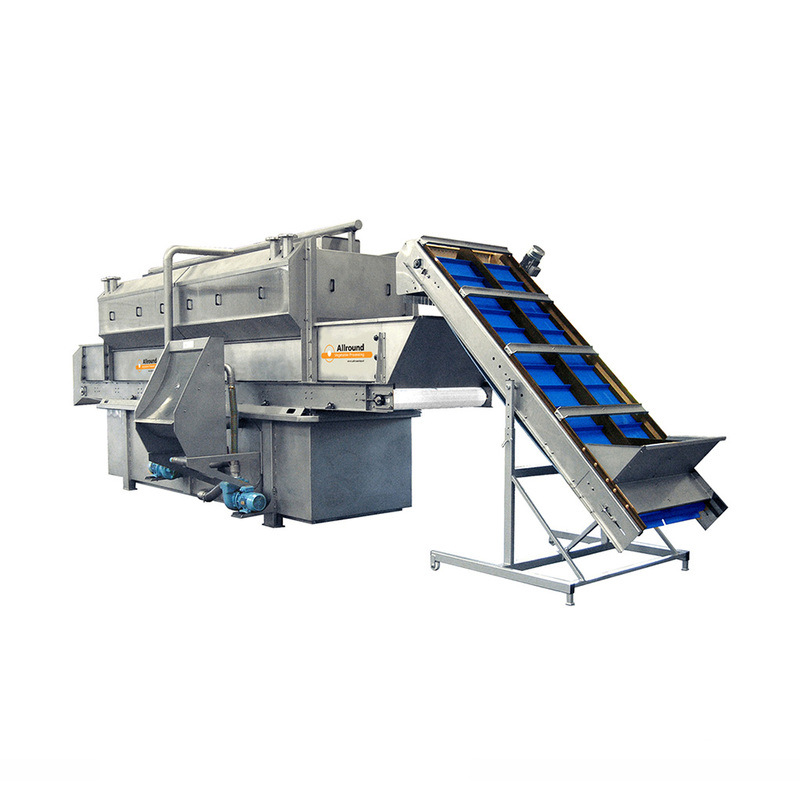 Allround VP is able to deliver hydrocoolers that are capable of cooling produce from a very low volume, to very large quantities. 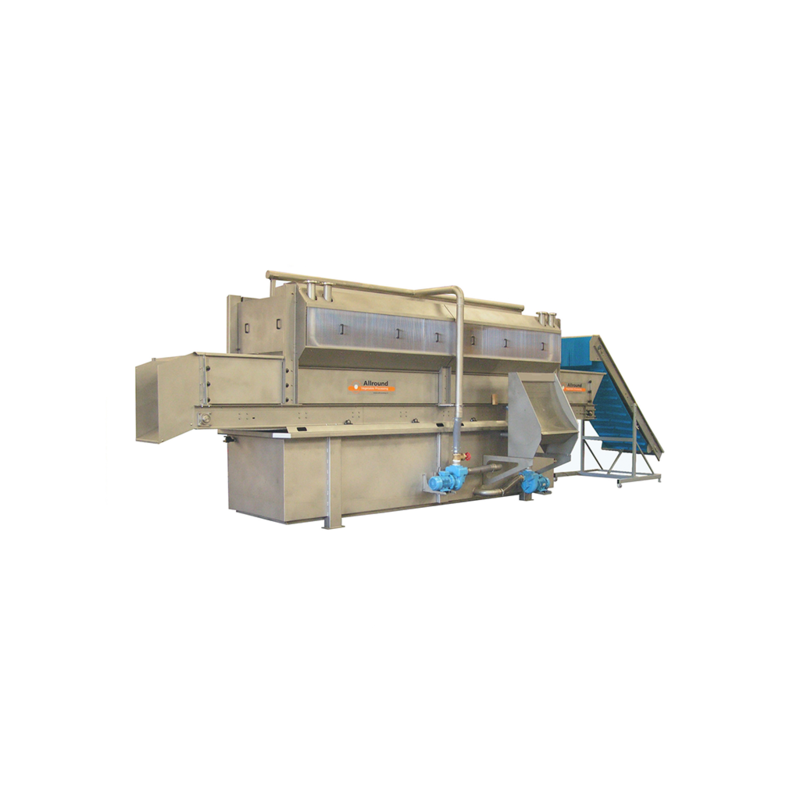 Included to all types: The produce is transported by a Intralox® flush grid, which is a special open polyethylene belt for the food industry. 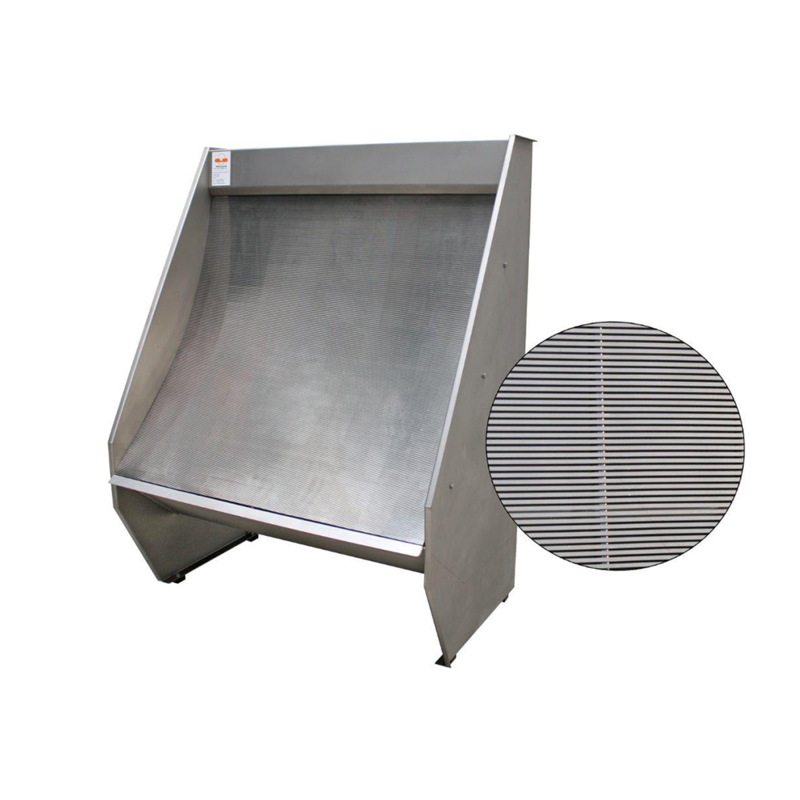 The cooling unit is a ‘Bitzer’ air cooled condensing unit with semi hermetic reciprocating compressor, with an air cooled Helpman condensing unit. Furtherore, the liquid receiver is TÜV tested.